Last month, I gave the third in a series of front-end web development talks here in Taipei. The 10 attendees and I discussed style-guide-centric development and front-end development automation. The seminar was designed to be hands-on, so we started by installing Node.js and downloading Zen 8.x-7.0-alpha8 so we could play with code while discussing the evening’s topics. 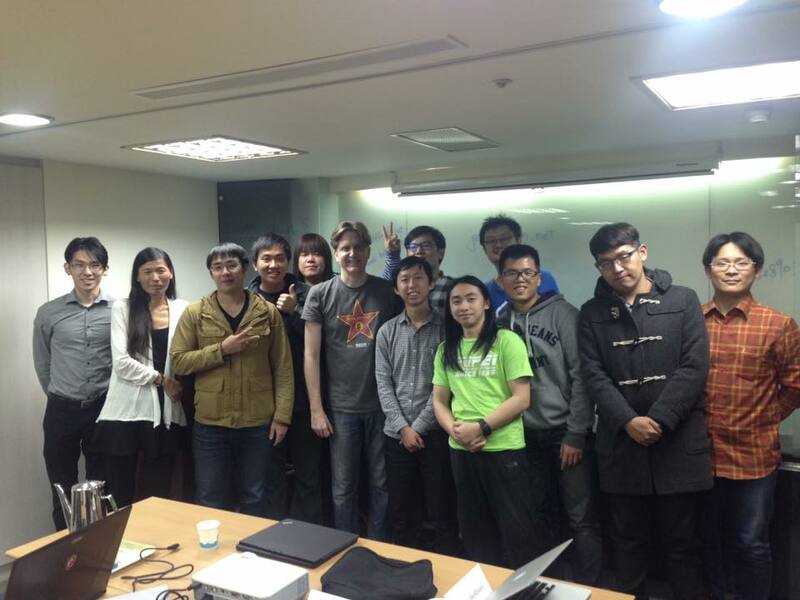 Last Friday, I gave the second in a series of front-end web development talks here in Taipei. 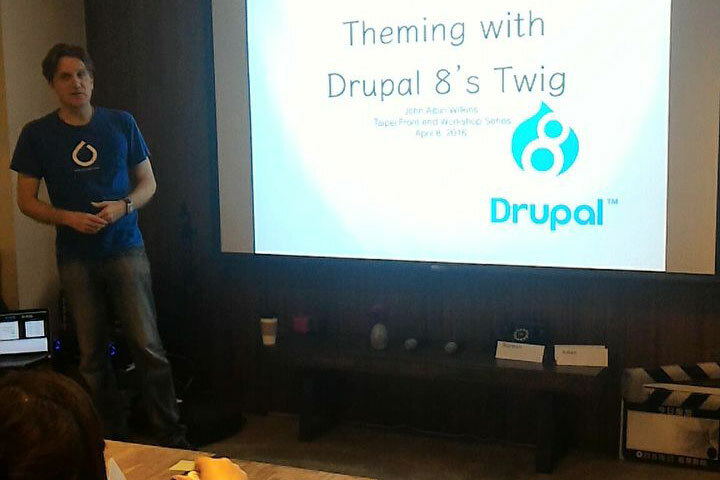 There were 11 attendees as we discussed in length how to use the new Twig tempting system while building a Drupal 8 theme. Last Friday, I gave the first in a series of front-end web development talks here in Taipei. There were 11 attendees as we discussed in length how to structure a site’s styles with CSS components and Drupal 8 naming conventions.